We Provide Up Front Flat Rate Prices! Call today and our friendly dispatchers will set up an appointment. 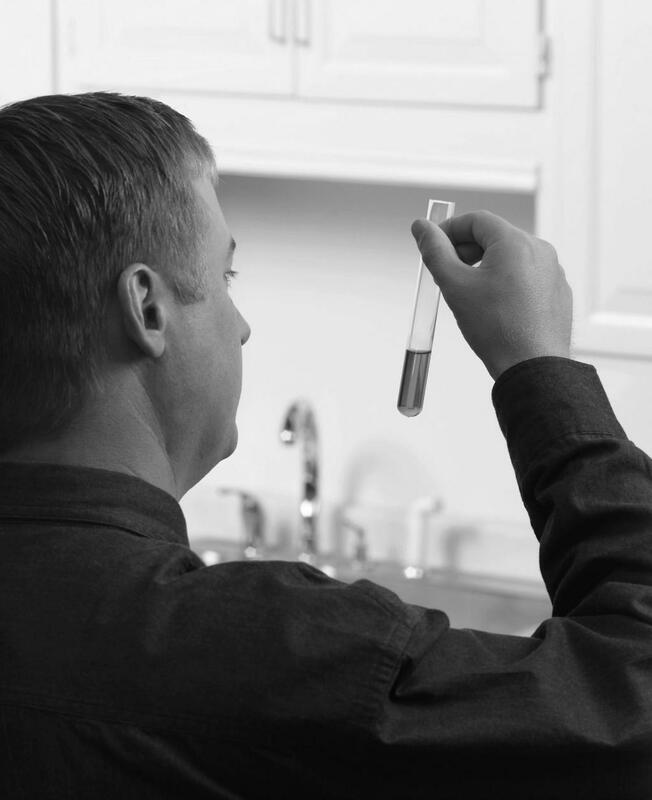 Ask us about our free water test! We offer a wide range of plumbing services. Also, our professional sales team will provide you with all the information you need to establish excellent water purification. Contact us today for a free water analysis! These are just a few things we have heard from our customer surveys. "Always Friendly and on time!" "I stopped buying bottled water! I am loving it." Copyright B.K. Plumbing, LLC. All rights reserved.